EarthShake opened its first location at 1648 E. Fort Ave. in late 2016 and then relocated to Fells Point in 2017. 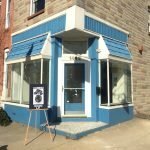 In January 2018, EarthShake first announced it would be opening a location at 1442 E. Fort Ave., but owner Jack Goldberg told SouthBMore.com that plans had been delayed as the entire building was being renovated by the landlord. The building also includes an apartment on the second floor. Goldberg’s goal is to get EarthShake open before May. Goldberg is now working on the retail space and setting up his business with new menu boards, tables, bar seating, chalk drawing boards, tower gardens, and artwork. 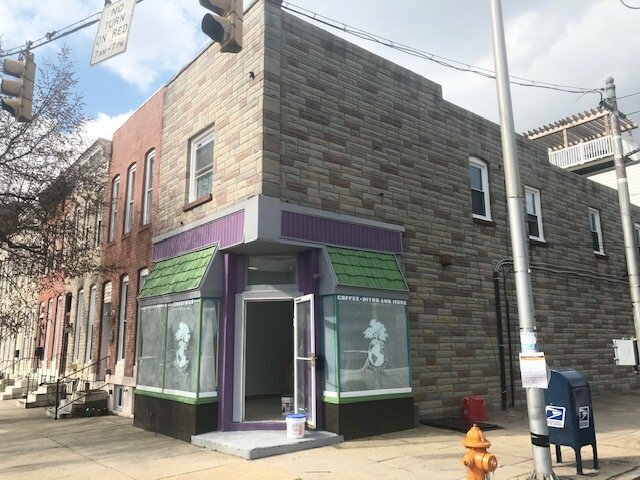 He is working with a local artist on a dedication piece to Locust Point on the front step, as well as a painted sign across the storefront which will have a green, gray, and black color scheme. 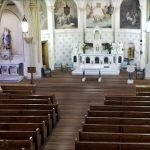 The new Locust Point location will have a lot more seating than the previous space. Goldberg noted the two retail spaces are similar in size, but the new location has a smaller kitchen and a much larger dining room. Goldberg says he hopes to add outdoor seating as well. Goldberg said he has received several offers to open EarthShake locations around the Baltimore area, but said he was dedicated to opening in Locust Point because it is where the business started. He said he has kept in touch with many former customers from the neighborhood. 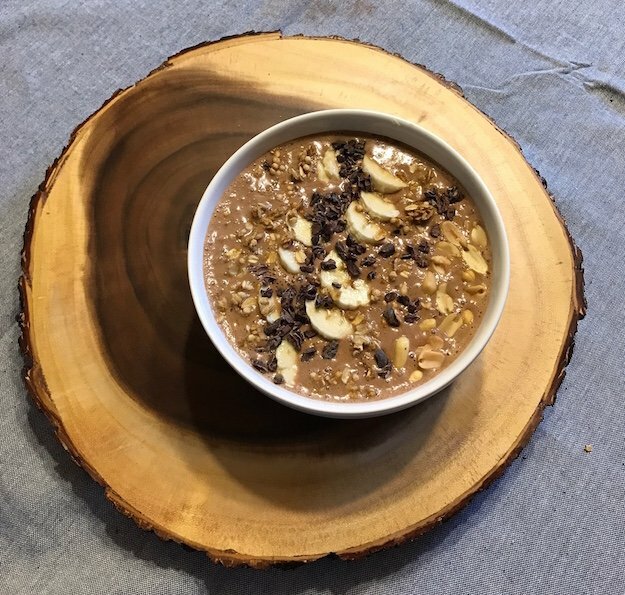 EarthShake will serve cold-pressed juices made in-house, as well as smoothies, all-natural bowls, protein balls, vegan chili, and Zeke’s nitro cold brew. 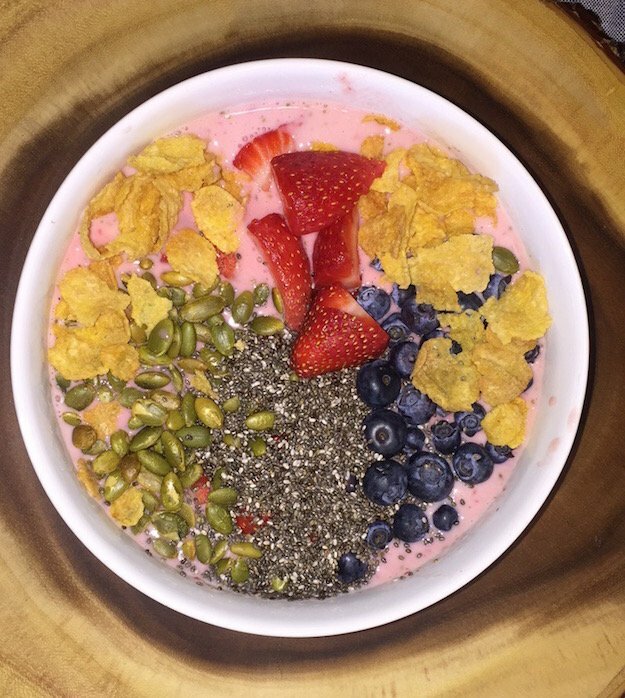 Everything served at EarthShake will use all-natural ingredients with no added sugars or dairy other than its Strawberry and Cream bowls that uses Chobani yogurt. 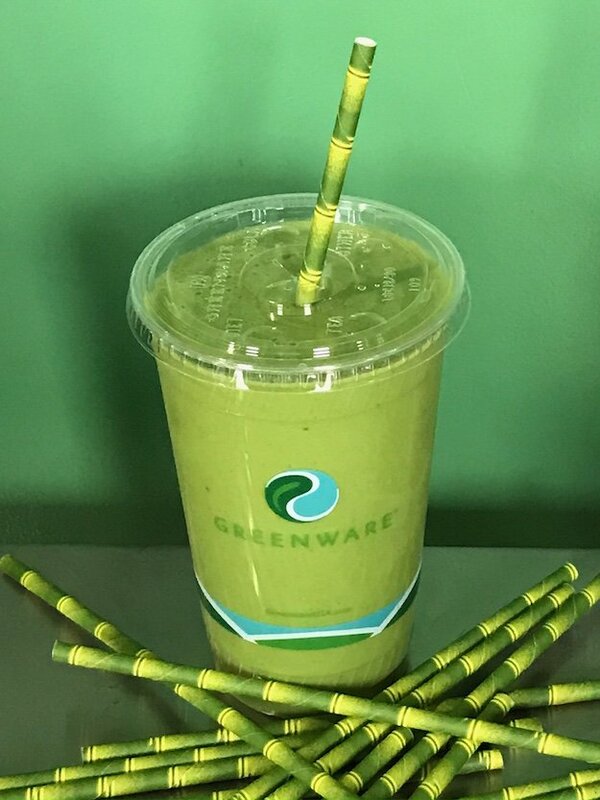 Juices will include the Hurricane with orange, pineapple, and wheat grass; the Coal Miner with charcoal, agave, and lemon; Beer Root with beets, carrots, kale, ginger, and apple; Fruitful with kiwi, red grapes, pineapple, and wheat grass; and Turmerical with turmeric, carrot, ginger, and grapefruit. Smoothies will include many similar flavors, but as a blend and not pressed as juice. EarthShake will also serve wheat grass shots and ginger shots. 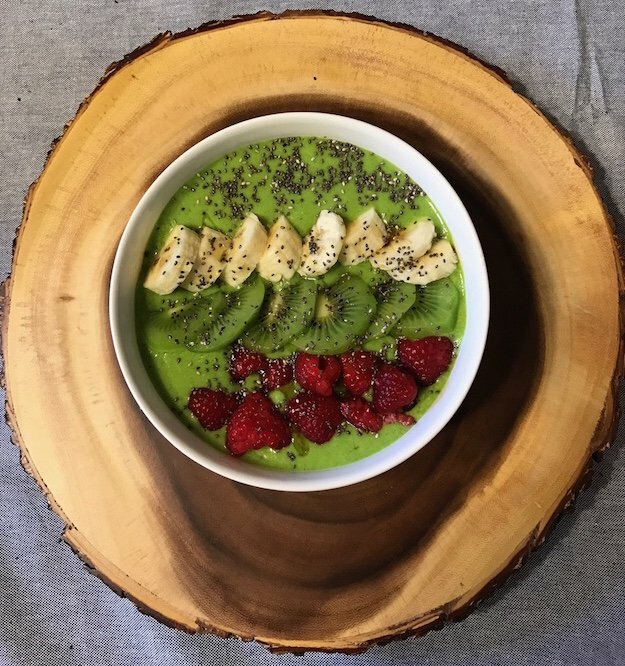 Bowls include acai bowls, pitaya bowls, avocado kale bowls, tumerical bowls, and cacao peanut butter bowls. 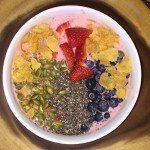 Toppings include pepitas, almonds, strawberries, sunflower seeds, raw honey, almond butter, peanut butter, chia seeds, cacao nibs, raspberries, coconut, agave nectar, peanuts, blueberries, banana, and kiwi. Add-ons include bee pollen, MCT oil, goji berries, maca powder, flax seed, wheat grass, matcha, hemp seeds, cordyceps, ashwagandha, and Michele’s Granola. Bowls cost around $10. However, EarthShake offers a Happy Hour on Monday to Friday from 12pm to 2pm with $8 acai and pitaya bowls. EarthShake also sells CBD oil which it describes as a “natural alternative to over-the-counter and prescription medicine.” EarthShake additionally sells tincture bottles, oils, vape pens, gummies, and lollipops. CBD oil can be added to any of EarthShake’s bowls, smoothies, and juices. Goldberg said the CBD oil products have been very popular. EarthShake already has a manager for its Locust Point location and will have about 8 to 12 employees. It will be open everyday from 7am to 7pm or 8pm. With a growing number of juice bars in South Baltimore, Goldberg said he is not worried about the added competition noting his “quality products,” menu that is adaptable to customer needs, and his team’s dedication to customer service. Goldberg said he hopes to open another EarthShake location in Towson.